There are many types of sleepers: side sleepers, on the stomachs, or on their backs. Not all mattresses, however, cater to any specific type of sleeper. As we all know, a good night's sleep is important for staying healthy and sane. To help with that, the many mattress companies out there have provided varying selections specific for whatever kind of sleeper you are. The women of Passerbuys have recommended some of their favorites below, whether it comes to hassle free delivery, sustainable practices, or whatever is important to you. There is bound to be the right mattress out there, and if not, there are more customizable ones to ensure the perfect fit. Leesa is just one of the online mattress companies that wants to make mattress shopping hassle free with easy delivery, and it is the most recommended by the women of Passerbuys. 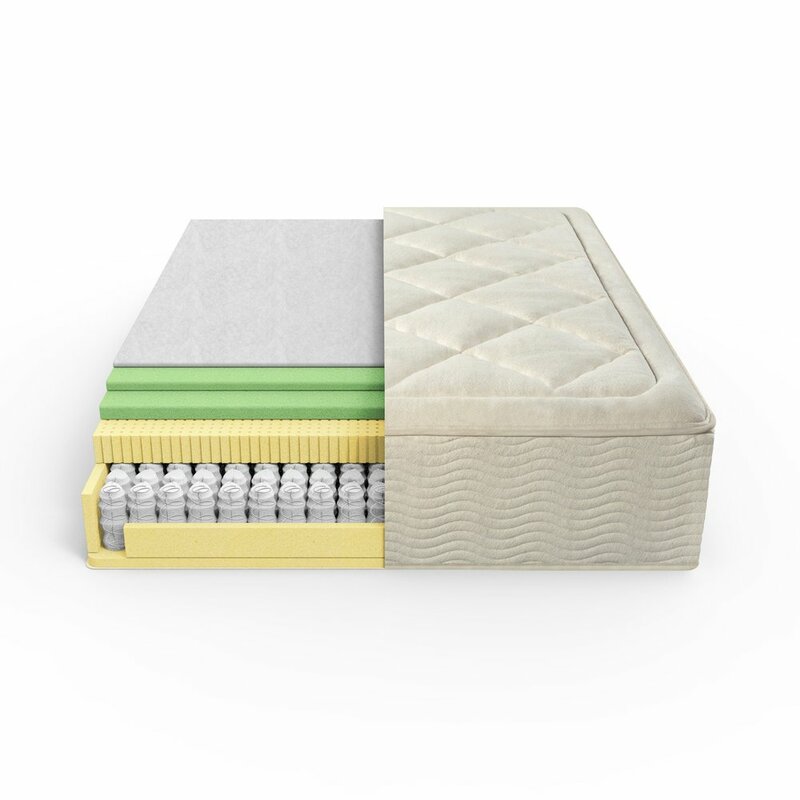 Customers can choose from two mattresses: the Leesa with a classic multilayer foam or the Sapira which is an advanced hybrid made of the classic foam layers and a pocket spring. Leesa also makes a conscious effort as a certified B corporation by donating one mattress to a nonprofit for every ten they sell. A mattress that is custom built for your sleeping habits is how Helix differentiates itself, and by selling at a price starting at $700. Customers take a sleep quiz online that will formulate a mattress design specific to the quiz results. The personalized mattress will then be shipped to your doorstep in a box. Keetsa uses sustainable materials as part of its mission to be environmentally conscious. NYC passerby and entrepreneur, Olivia La Roche, says, "Keetsa hands down. Bio latex and organic cotton. There is a wide selection of mattress fits too. They come compressed in a box for easy delivery like Casper and Tuft & Needle, but they don't contain toxic materials." 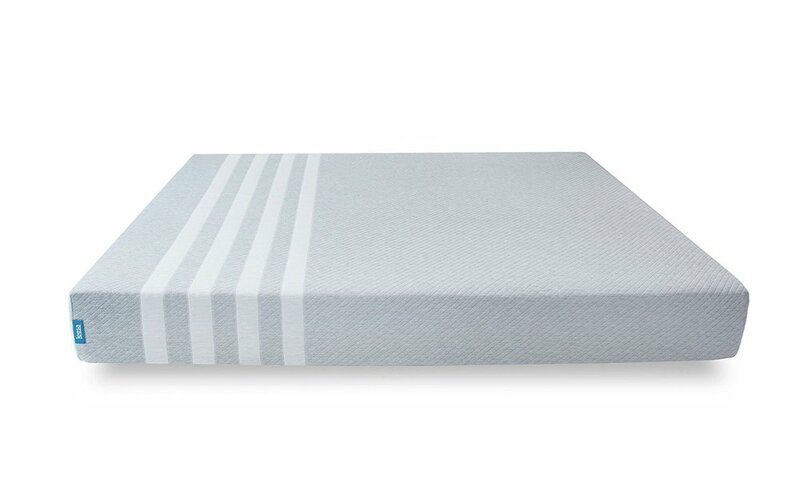 Operating under the company, Saatva, which carries other models of mattresses, Loom and Leaf is one of its most luxurious with eco-friendly foam, breathable support, and spinal gel. It comes in two comfort levels: relaxed firm and firm, which both cater to specific types of sleepers. All Saatva mattresses come with a 120 day trial for customers to experience the mattress. The firmer mattresses of Tuft & Needle are made of polyfoam similar to memory foam mattresses that retain heat and form impressions of your body. The adaptive foam is the specialty of T&N that provides pressure, relief, and support, which also includes a new ceramic gel that keeps you cool. Other mattress recommendations include Saatva (as recommended by Olivia Fleming), Casper Wave (as recommended by Noemie Le Coz), Tomorrow Sleep (as recommended by Sue Williamson), Sleepys (as recommended by Angie Venezia), Wright (as recommended by Erika Spring) and Tempurpedic (as recommended by Janine Lee).